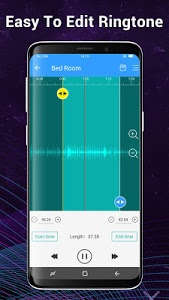 Cut the best part of your audio song and save it as your Ringtone/Alarm/Music File/Notification Tone. 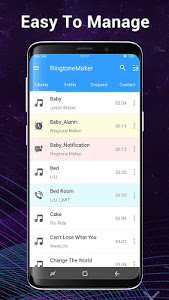 The newly build Ringtone Maker Ultimate. 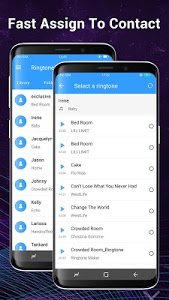 Make unlimited free ringtones with the music on your Android device, or record new ones on the fly! All of this is totally FREE. 1. 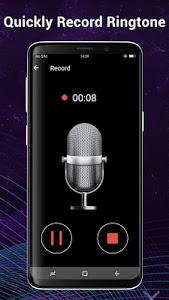 Select mp3/music from your phone or from recordings. 2. Select the cut area from your audio. 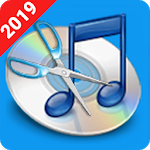 - Supports MP3, WAV, AAC, AMR and most other music formats. 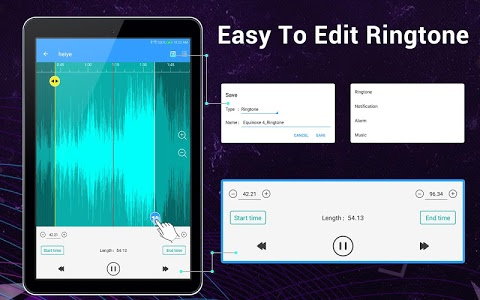 - Record an audio/music for editing. 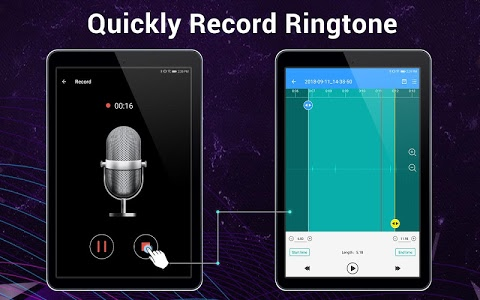 - Easy to preview and play all the output ringtone list. 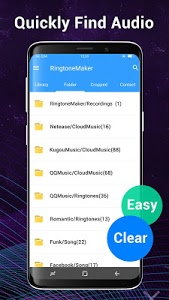 - Free to manage your ringtone files. 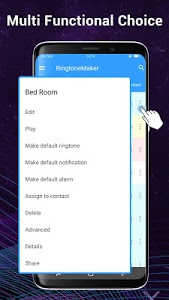 Delete, Edit, set as ringtone/Alarm/Notification Tone. 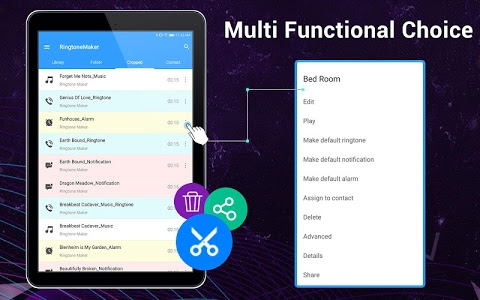 This app is based on Ringdroid code, and licensed under the Apache License. 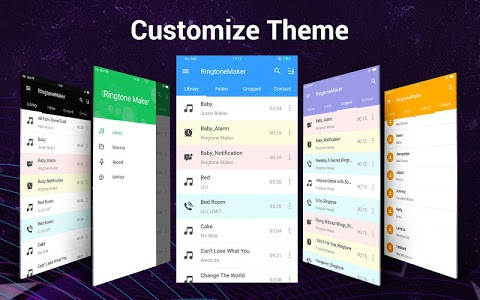 Similar to "Ringtone Maker - Mp3 Editor & Music Cutter"